Transporting and operating heavy machinery on the always crowded highways of Los Angeles can sometimes result in the need for a professional heavy-duty towing service. Whether it’s moving a crane or equipment to and from a job site, or handling an overturned tractor-trailer, Pepe’s is here to help. 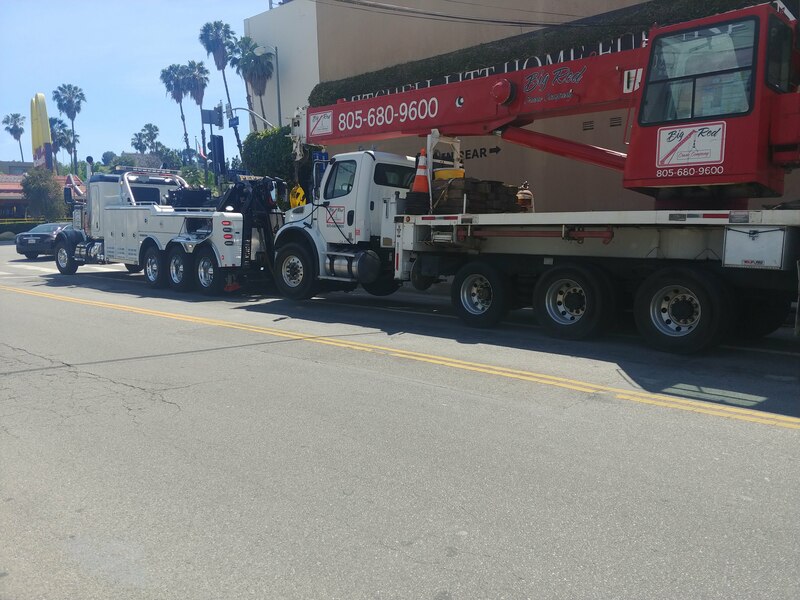 At Pepe’s Towing, we proudly specialize in the towing, transporting and recovery of heavy-duty and super-heavy duty vehicles.. We have extensive experience in emergency recoveries, and an outstanding on-scene safety record that is trusted by both the LAPD and CHP. As a commercial driver, you’re constantly on the road with your vehicle, which means long windshield times and a higher exposure to the unknown elements of the road. You never know when you might need to call in a professional towing service in Los Angeles for help. Whether you’re driving a utility truck, bus, shuttle or a larger recreational vehicle, our medium-duty towing services are here to help when you’re in a tough situation. Additionally, if you’re a company looking for a towing service to provide contracted towing services for your fleet of vehicles, we’re proud to partner with you. We work with dozens of major companies, including FedEx, Republic Services, GTrans and Penske LA to provide the best towing and recovery services in Los Angeles. To discuss contract options, or get a tow give us a call at 323-268-1609 or e-mail josh@pepestowla.com.